Body: loading length: 13410 mm, loading width: 2460 mm, loading height: 2750 mm, loading volume: 90.00 m³. The payload is 27237 kg. 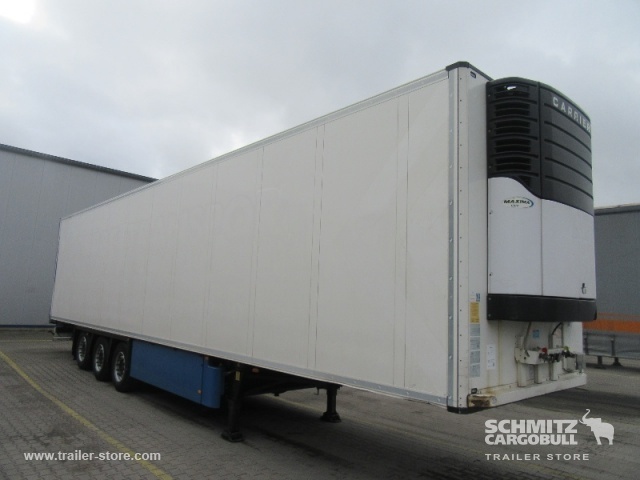 Try the customer-oriented service, provided by Cargobull Trailer Store GmbH.